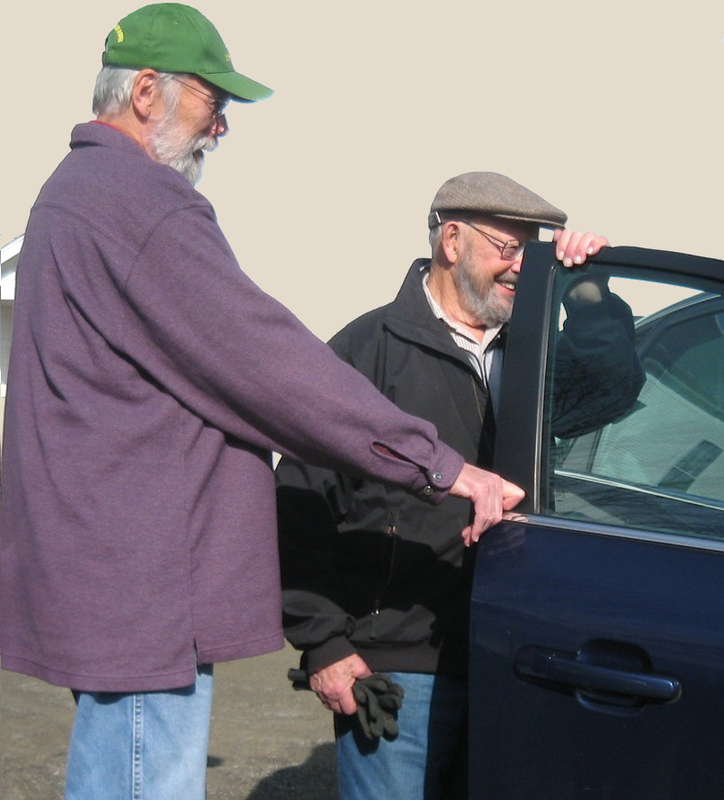 Transportation constitutes a necessity and often our residents need help to get to a medical appointment, to the pharmacy, or to do some essential shopping. Our Volunteers stand ready to help out. Go to our CONTACT page to let us know how we can assist you.